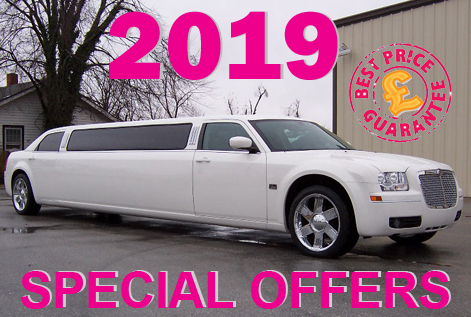 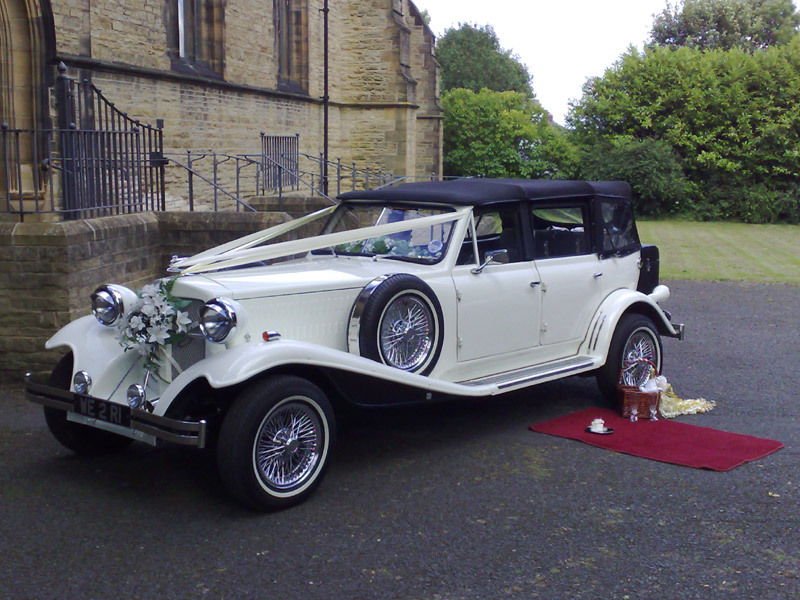 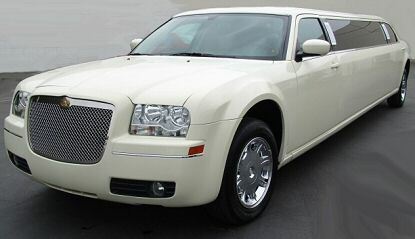 Special offers for Limos and Wedding Cars in and around Birmingham. 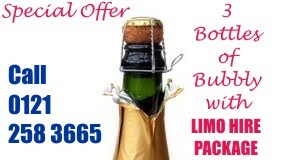 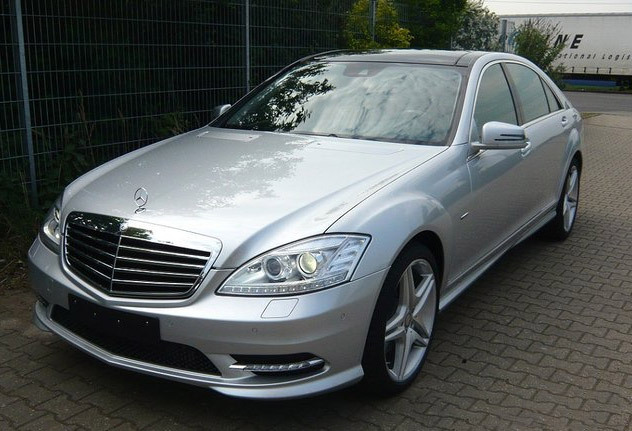 Sunday and Mid-Week Discount on Limo and Wedding Car Hire. 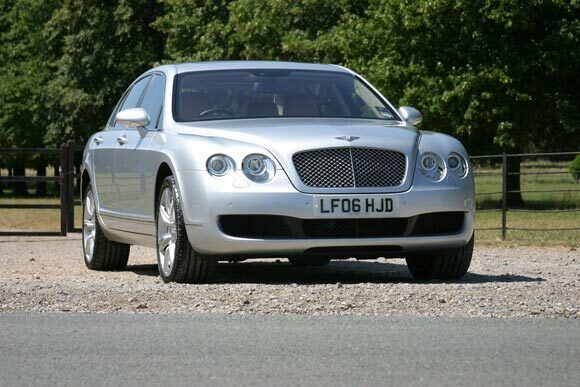 ** Not more than 15 miles radius from Birmingham city centre.